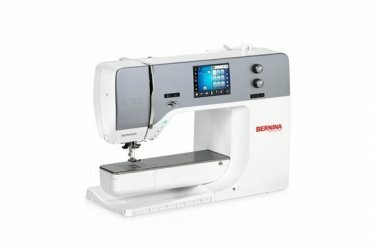 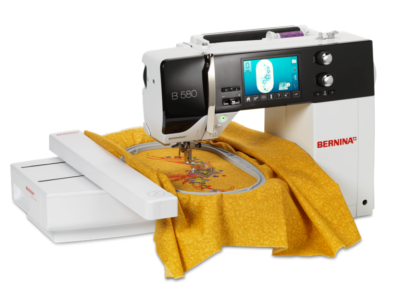 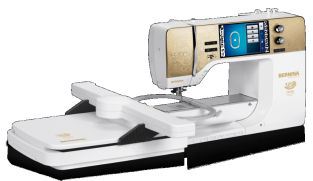 Click here for more information on the BERNINA top model 880 combination sewing and embroidery machine. 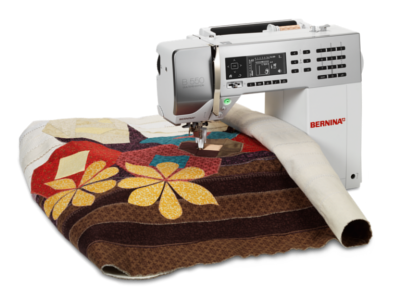 Click here for information on the 580E. 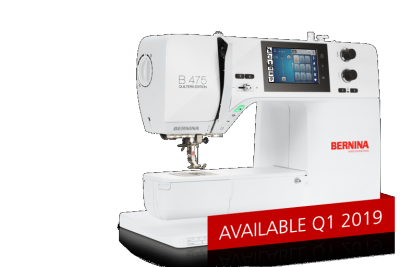 Click here for information on the 550QE. 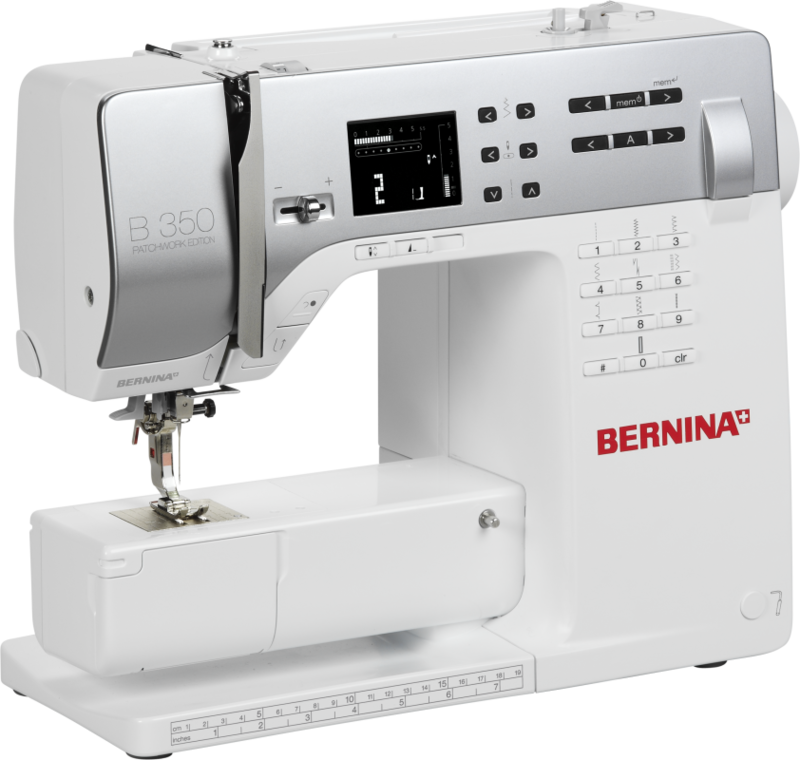 Click here for information on the 530. 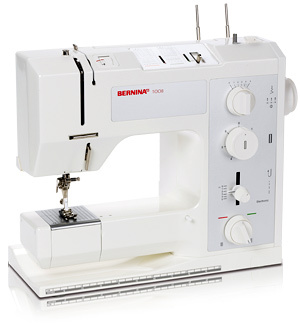 Click here for information on the 480. Click here for information on the 475 QE. 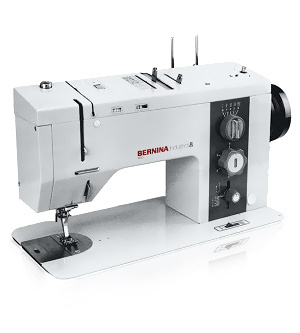 Click here for information on the 435. Click here for information on the 380. 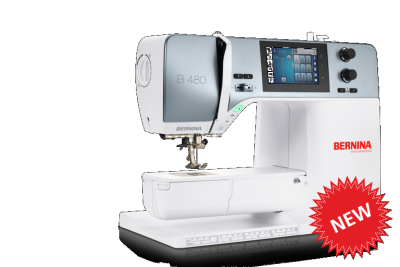 Click here for information on the 350PE. 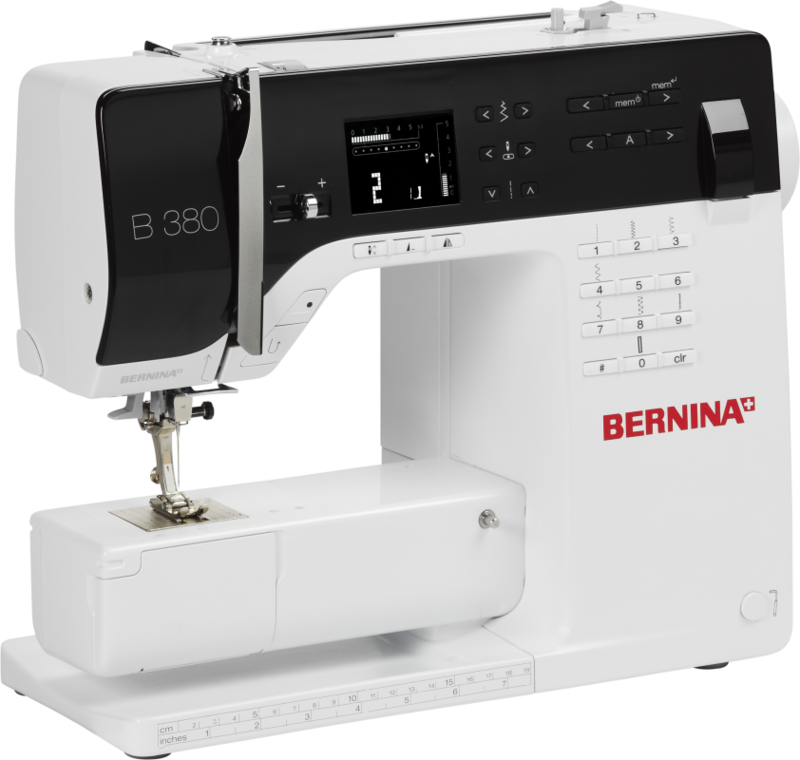 Click here for information on the 330. 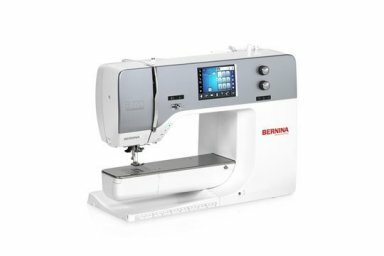 Click here for information on the 950 Industrial. 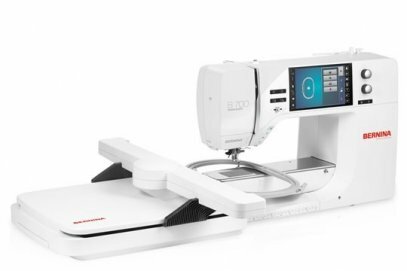 Click here for a brochure on the 950 Industrial. 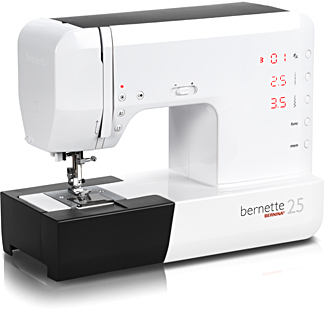 Click here for information on the Bernette 25. 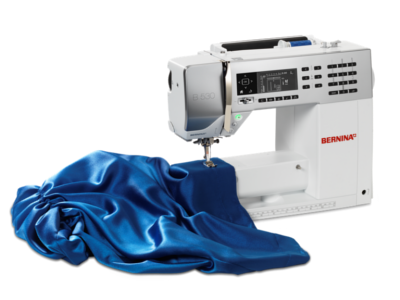 Click here for a brochure on the Bernette 25. Click here for information on the Bernette 20. 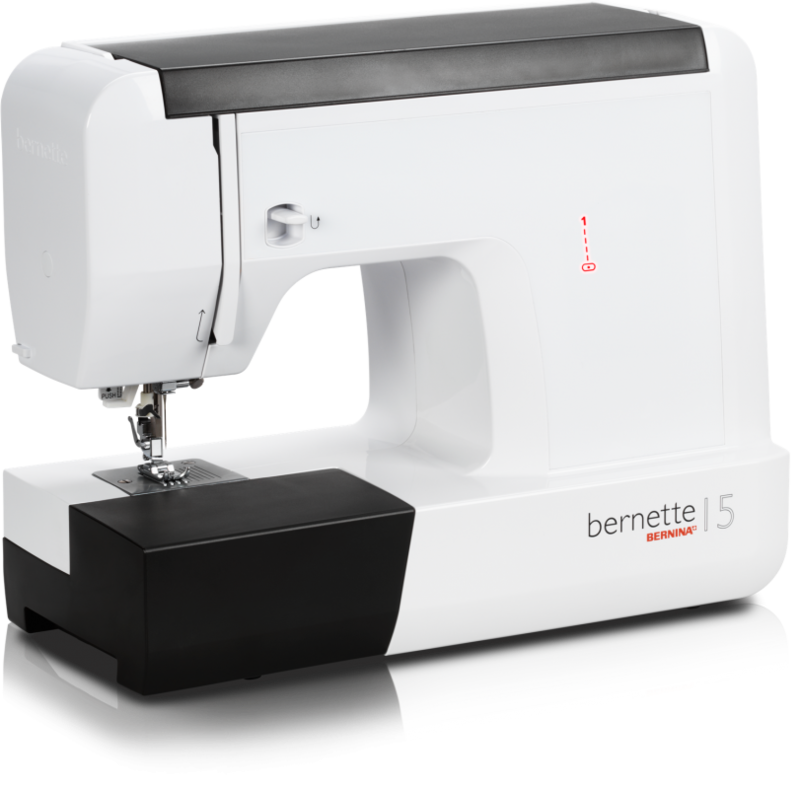 Click here for information on the Bernette 15. 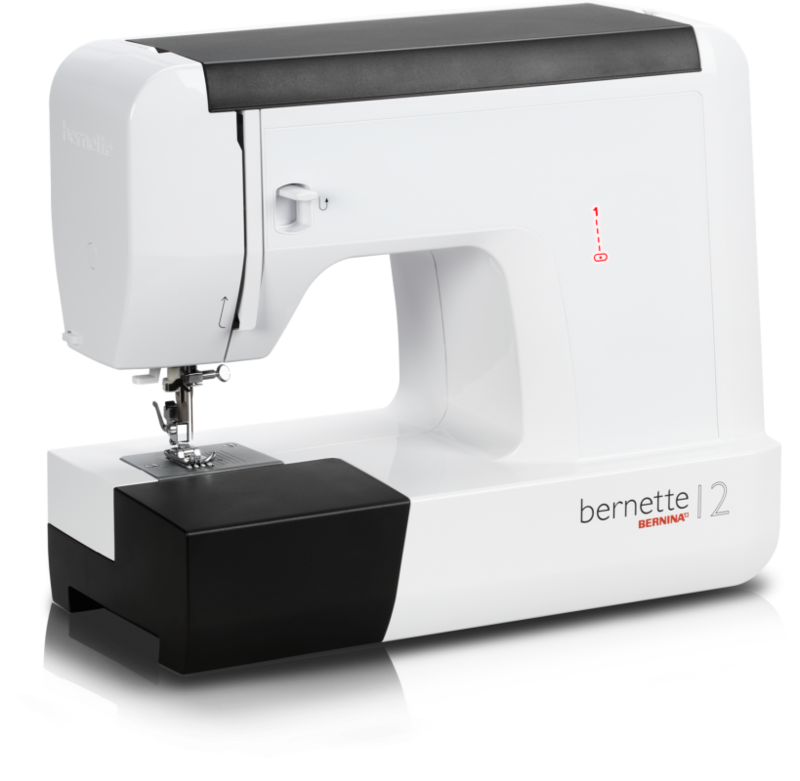 Click here for information on the Bernette 12. 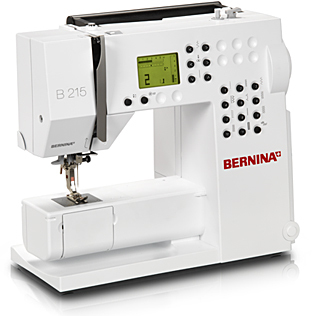 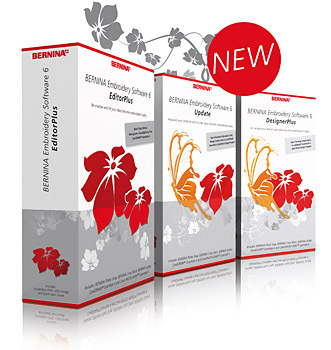 Click here for more information on the BERNINA V6 software family. 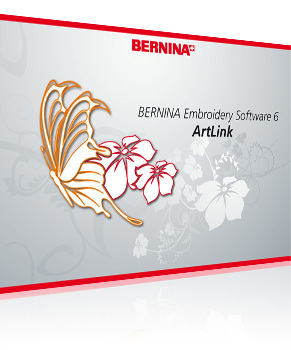 Click here for more information on the BERNINA Cutwork software. 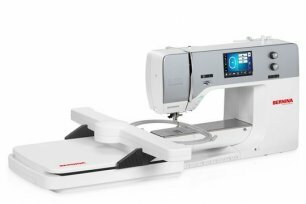 Click here for more information on the 1300MDC. 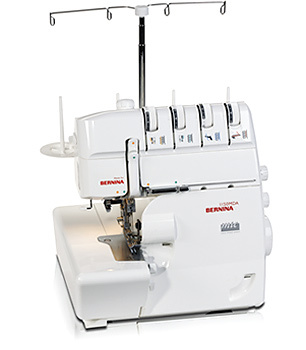 Click here for more information on the 1150MDA. 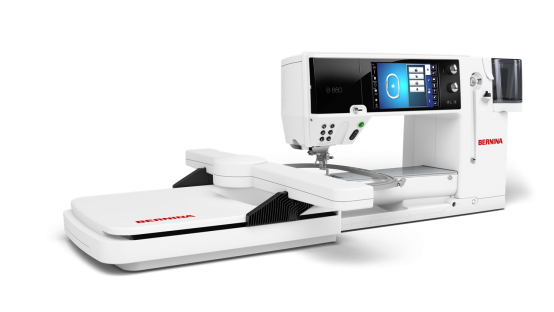 Click here for more information on the 800DL. 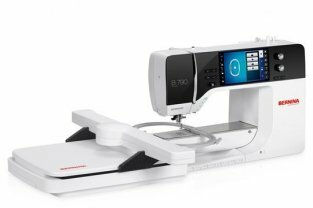 Click here for more information on the 700D. 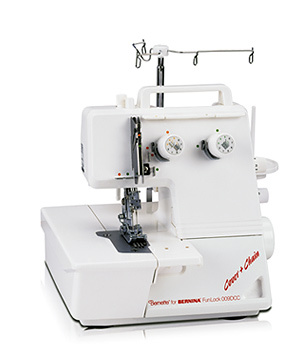 Click here for more information on the CoverStitch 009DCC. 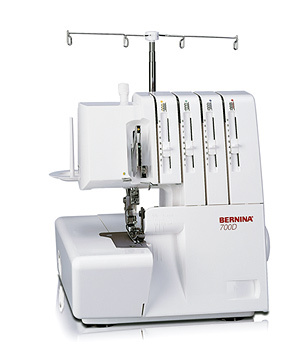 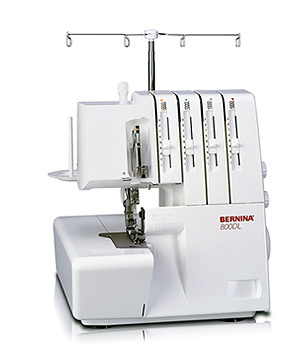 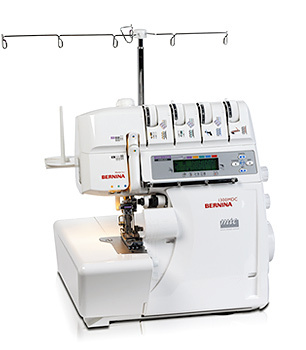 Click here for a comparison brochure on all the BERNINA Sergers.